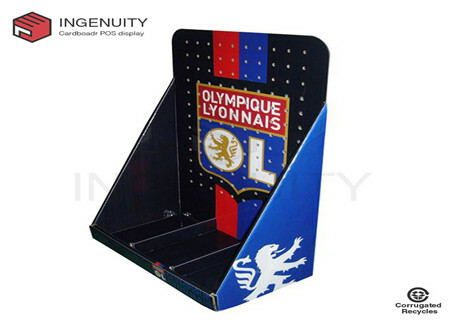 What Are The Characteristics Of Paper Environmental Pallet Displays? 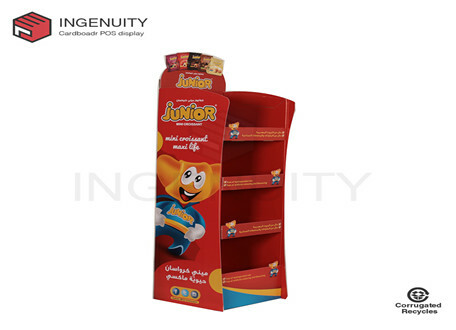 Paper Environmental Pallet Displays have become popular in Europe in recent years, and are widely seen in many large supermarkets, shopping malls, pharmacies, and promotional venues. It has gradually become popular in China. It has economical and practical design freedom, flexible and beautiful pattern color, high advertising capacity, transportation and packaging, environmental protection, economical and practical convenience, etc. It is another sword for enterprise marketing.